Set in a pristine rural & natural bush environment with abundant wildlife, adventure activities, a friendly petting paddock, beautiful bushwalks & a spectacular wedge-tailed eagles nest. 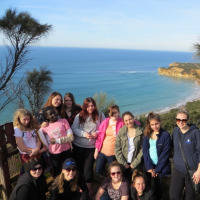 CFL organise onsite & offsite adventure & environmental activities including beach & bush. CFL is ideal for school, church, family, youth or club camps & retreats. It's purposely designed for large group accommodation & easy supervision. Sole occupancy is guaranteed (exclusive use, one group at a time). CFL is a fun, safe & educational camp that encourages environmental sustainability, team work, initiative & individual development. Experience a piece of history, the special en suite cabins were host to athletes at the Sydney 2000 Olympics. All accommodation is clean & in excellent condition. CFL is well kept with a bright & vibrant feel. Self-cater or full-cater group accommodation is available, offering quality food, services & facilities. The meals are fresh, healthy & generous, it’s “no ordinary camp food”. CFL offers excellent prices & complimentary teachers/leaders (for fully catered camps). Everyone is welcome! If you’re interested in hiring CFL to run your own camp/retreat, no worries! Alternatively, we’re happy to arrange a detailed program for you. Please contact CFL for further information or to inspect the campsite. Beautiful 196 acre property - just off the Great Ocean Road - 6km before Anglesea. Directly opposite Anglesea Heathlands (National Significance) & Forest Road Flora. Melbourne - 120kms, Geelong - 35kms, Torquay - 12kms, Anglesea - 6kms. Close to a host of attractions locally as well as enroute. Purposely designed & built for large group accomodation & easy supervision. Ideal for School, Church, Family, Youth or Club Camps & Retreats. Cabin accommodation for up to 95 people - each cabin has two bedrooms (up to 5 people per room), en suite & verandah / decking area. Main building - all under one roofline with extensive decking & includes a large commercial kitchen (fully equip), dining room, recreational room, teachers/leaders retreat & meeting rooms. Hard surface basketball / netball court, cricket pitch, volleyball, soccer goals, petting paddock, sandpit & plenty of space. An alcove area - clearly fenced for safety & supervision. Archery, air hockey, art & craft, basketball / netball / tennis court, bush cookout, bat tennis, bush shelter / hut building, camp fire with seating, cricket pitch, Eagles Nest Walk, four square, initiative activities, low ropes course, mini golf, night walks, orienteering, petting paddock, photo trail, postcard writing, soccer, table tennis, volleyball, yabbying & more. Instruction materials & briefings provided for safe use. Risk assessments available. 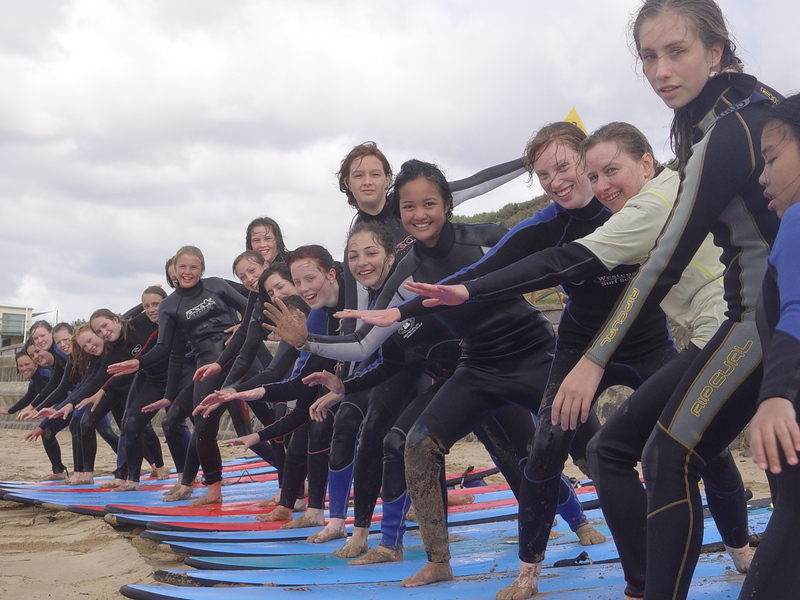 SURFING, KAYAKING, SNORKELING, SWIMMING, LIFEGUARDING, ESTUARY DISCOVERY, LIGHTHOUSE TOURS, COASTAL HIKES, MOUNTAIN BIKE RIDING, HORSE RIDING & MORE! Geelong - National Wool Museum & Eastern Beach. Queenscliff - Ferry, Marine Centre, Old Fort, Maritime Museum. 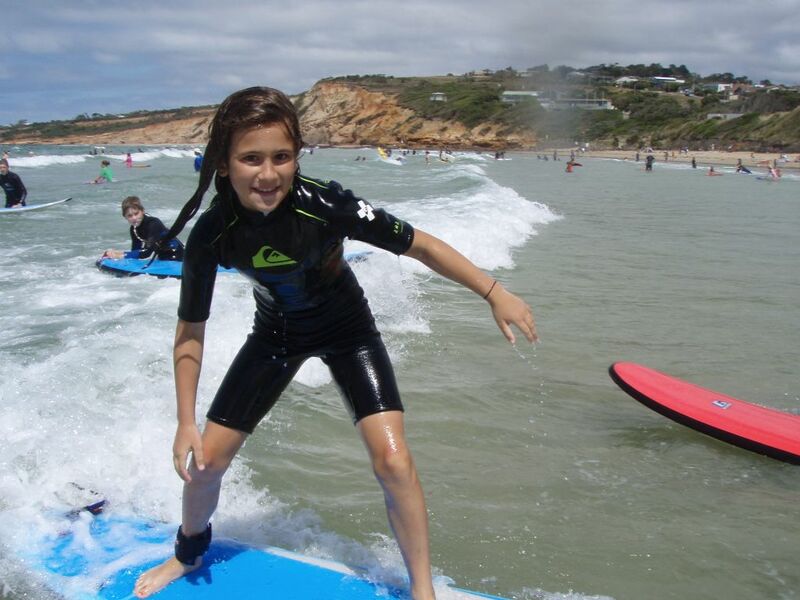 Torquay - Surfworld Centre, Surfworld Museum, Bells Beach. 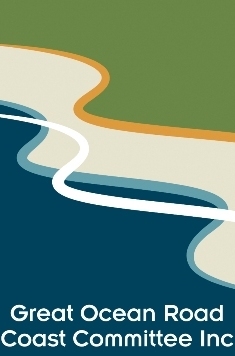 Aireys Inlet - Lighthouse Tour (as seen on Round The Twist) - DVD'S available to view at CFL. BLAZING SADDLES - horse riding. 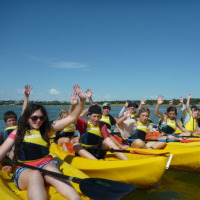 ECOLOGIC - environmental activities including beach & bush programs i.e. 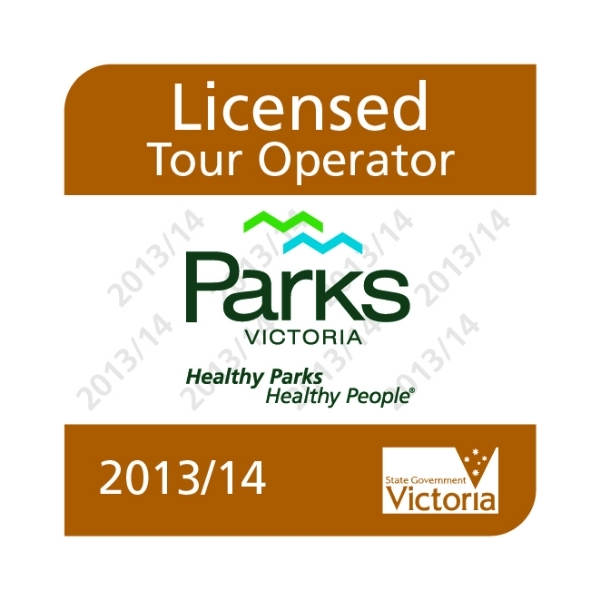 Rockpool Rambles, Estuary Discovery, Junior Ranger, Wetland Wonder, Split Point Lighthouse Tours and Canoe Discovery Paddle. GORATS - mountain bike riding and canoeing. 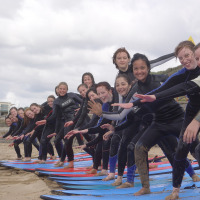 GO RIDE A WAVE (GRAW) - surfing, kayaking, body boarding, stand up paddle boarding, surf safety, surf canivals, team building and lifeguarding. 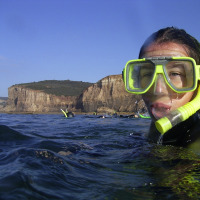 WESTCOAST ADVENTURES - bike riding, kayaking, life guarding, surfing and other challenging activities. We strongly discourage groups, staff and students from bringing nuts and foods containing peanuts and tree nuts to camp. We work with guests or their parents / guardians to ensure that the menu is suitable and that risk is minimised. The same applies with other allergies too , such as anaphylaxis, coeliac disease, gluten or lactose intolerances, etc.